Are You and Your Baby Practicing Safe Sleep Habits? There are a few things in this world as beautiful and peaceful as a baby sleeping. For the first six months, a baby sleeps up to 12 hours a night, plus a couple of naps during the day. It’s absolutely devastating to know that even in this calm activity, thousands of infants fall into an unfortunate occurrence which can claim their lives. According to CDC (Centers for Disease Control and Prevention), there were 3,700 cases of Sudden Unexpected Infant Death last 2015 in the US alone. As recorded, 43% of the incident was caused by Sudden Infant Death Syndrome, 25% was due to accidental strangulation and suffocation in bed, while the remaining 32% is still unknown. While the exact cause of SIDS is still unknown, there are some established measures to help protect your babies from this unfortunate and unpredictable syndrome. Here are some tips you can follow to avoid putting your baby at an extra risk of SIDS and other sleep related accidents. 1. Babies should be put to sleep on their backs for the first year. Numerous studies have shown that babies who sleep in supine position (sleeping on their back), has a reduced risk of SIDS for the first year of life. This position has the least risk of choking and aspiration among babies, as compared to prone (sleeping on stomach) and side sleeping positions, thanks to the baby’s airway anatomy and gag reflex. Once the baby learns to roll from their back to their stomach, they should still be placed on their backs, unless they already learn how to roll vice versa, then you can let them return to their backs on their own. That said, you should place the baby in prone position once in a while when they are awake and you are present to monitor movements, so as to prevent the skull developing a flat surface and encourage neck and arm development and strength. 2. Room sharing is a must for the first six months. While more studies are needed to confirm if quality of sleep is affected when parents share rooms with their baby, the American Academy of Pediatrics (AAP) recommends room sharing up to six months of age and ideally up to one year. This practice helps reduce the risk of SIDS by up to 50%, and gives more efficiency when it comes to monitoring, feeding, and comforting your baby. Do take note, though: The baby should have his/her own crib or bassinet, and not share the bed with you. Soft surfaces of the bed like the mattress, pillows, or blankets can accidentally cover the baby’s airway, and there are certain lifestyle choices made by the parents that can increase the risk of SIDS when bed-sharing, like smoking, alcohol, medicines taken. That said, the crib shouldn’t be placed directly next to your bed. You should put some distance to help aid in their sleeping process, and so that you won’t find yourself looking over the crib every chance you get. 3. A firm surface is a good surface for babies. Softer isn’t better for babies—this is the simple truth. You may think that soft bedding will provide a more comfortable sleep for your baby, but they actually increase the risk of suffocation and ultimately increase the risk of SIDS. Researchers and experts agree that what’s best is a flat and firm sleeping surface for babies; with a waterproof, snug-fitting cover to prevent loose bedding from covering up the baby, to ensure that any spilled liquids can be wiped off quickly, and to keep the mattress dry and free from possible bacteria harboring stains. No worries! Your baby will still be comfortable in a firm mattress, and you are proactively preventing the risk of them getting into any more danger while sleeping. 4. Say “NO!” to crib clutter. Cribs should be kept as bare as possible. 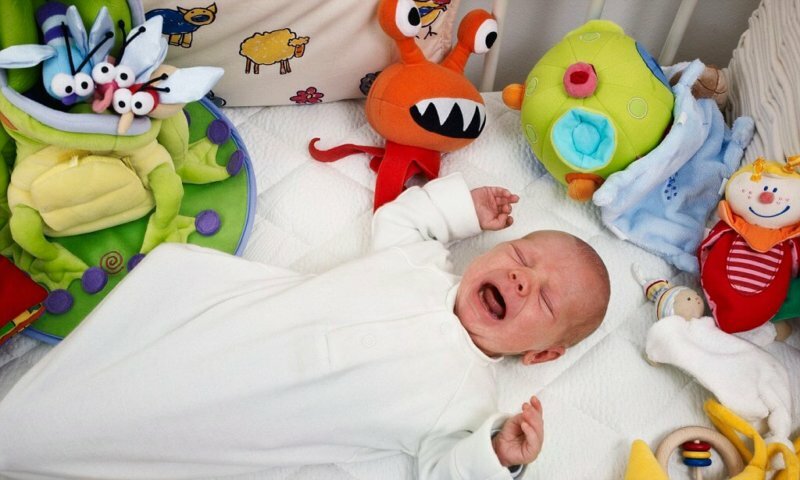 Although pillows, stuffed toys, and other accessories look cute and Instagram-worthy, they are responsible for half the crib infant deaths due to suffocation, according to numbers reported to the US Consumer Product and Safety Commission (CPSC). 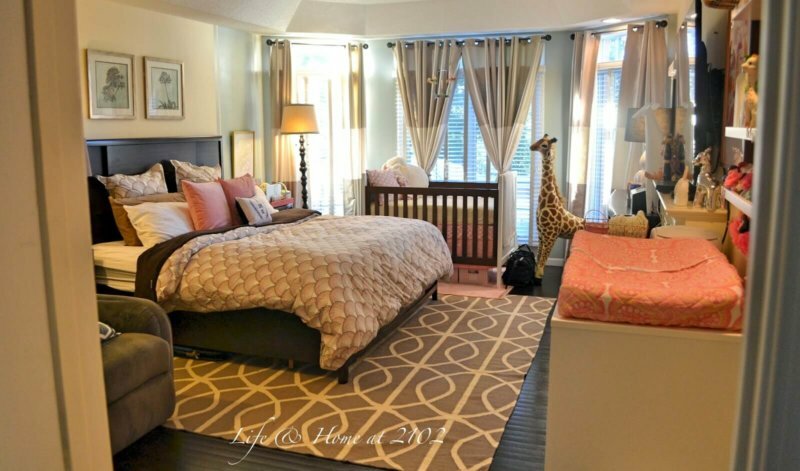 They define a safe crib as one that is free from clutters, pillows, thick blankets, toys—anything that can potentially block or constrict the child’s breathing. It’s only deemed safe to use pillows for children 18 months old and above. Meanwhile, if you’re worried about your baby getting cold you can dress them in warmer clothing (the general rule is one more layer based from your own wear), or use a thin blanket, although the former is much more advisable. 5. Offering a pacifier may be beneficial. Pacifiers not only provide babies a comforting feeling to stop them from crying, but also decrease the risk of SIDS. This study from 2012 shows a clear association between the use of pacifiers during sleep time and a decreased risk of the syndrome even when some of the other safety factors are not followed; like sleeping in the prone and side position, sharing beds, and using soft bedding. Just make sure that it is not tied around the baby’s head, as it can accidentally loop around the neck. You can clip the pacifier to the baby’s clothes with a short tie not longer than 22cm.